After weeks of hype, Black Friday 2018 is finally upon us. And what better way to celebrate cut-price electronics than by looking at the best-value laptops around? Which? has tested three of the latest Chromebooks from Acer, which are all, happily, on discount. Plus, we take you through all the best Chromebook deals worth looking at. 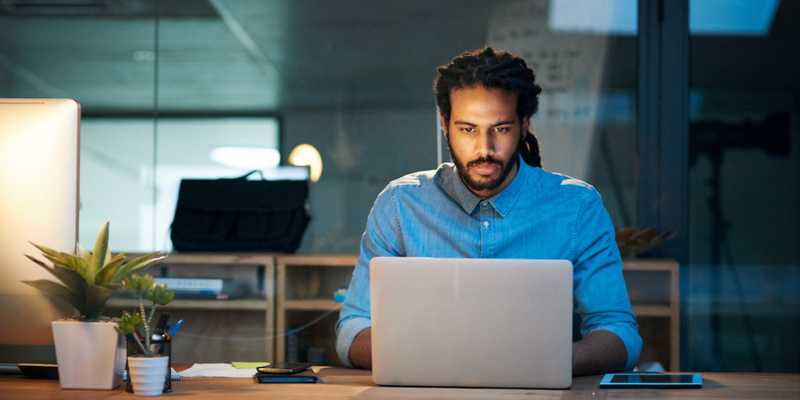 Chromebooks continue to be a popular budget computing choice, with lightweight, low-cost laptops that can accomplish the basics with aplomb. They’re a bit different to the Windows laptops you might be used to, but if you can use a web browser then you’re half way to understanding what a Chromebook is capable of. See our guide to the best Chromebooks to buy for more information on how Chromebooks work and what to look for. Acer has been busy releasing Chromebooks this year, and we’ve tested three of them in our latest batch of reviews. The first model we’ve tested is the latest version of the Acer Chromebook 14. It’s still at its original price of £249, but the last-generation model, which has a slightly slower processor and a lower-resolution screen, has been reduced to £159 at Currys. For your money, you get an Intel Celeron processor, 2GB of Ram and 32GB of built-in storage. If you plump for the latest model, you’ll get 4GB of Ram and a more recent Celeron processor for faster performance, as well as a sharper Full HD screen. We’ve reviewed both; see the last-gen Acer Chromebook 14 review and our newest, current-generation Chromebook 14 review. 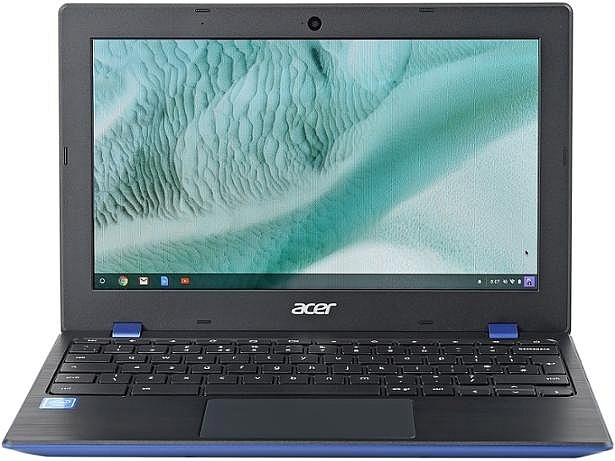 This large Chromebook packs an impressive specification, with a 15.6-inch Full HD screen, a quad-core Intel Pentium processor, 4GB of Ram and 64GB of built-in storage. Acer is also claiming it has up to 12 hours of battery life. We’ve seen Chromebooks that truly excel when it comes to longevity away from the mains, so this claim could be more accurate than most. Read our full Acer Chromebook 15 review. 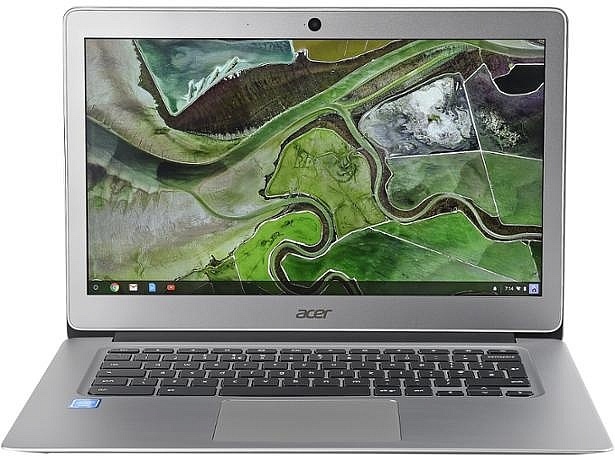 The latest Acer Chromebook 11 is available exclusively from Acer’s website, and is currently being sold as a bundle. For your £280 you get a wireless mouse, a laptop sleeve, a three-year priority repair service and one-year of Acer’s International Travellers’ Warranty that’s valid worldwide. And, of course, the laptop itself. It’s an ultra-compact model that weighs just over 1kg, so should be well suited as a note-taking device you carry with you everywhere. It will appeal particularly to students who spend all day on campus. Read our full Acer Chromebook 11 review. This 2-in-1 Chromebook is a tempting mid-range option for those who want a bit more power. Read our full Asus Chromebook Flip C302 review to see our verdict. The ultimate Chromebook, at least on paper. This 2-in-1 machine feature specifications more akin to a MacBook Air, making it a premium option. Read our full Google Pixelbook review. Another 2-in-1 Chromebook, this Acer machine features a powerful processor and a Full HD screen. 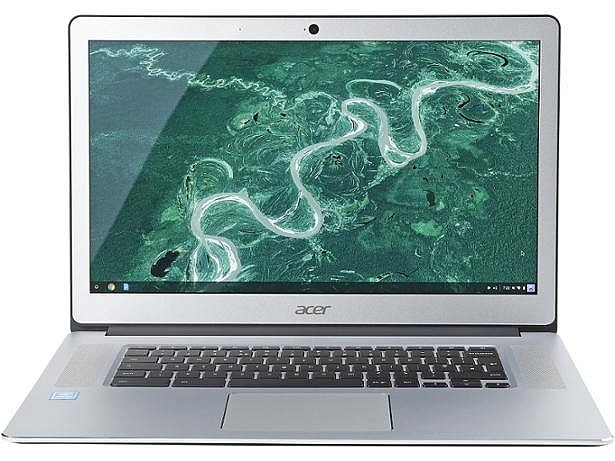 Read our full Acer Chromebook R13 review. Need more help and advice? Read our guide on how to buy the best laptop.